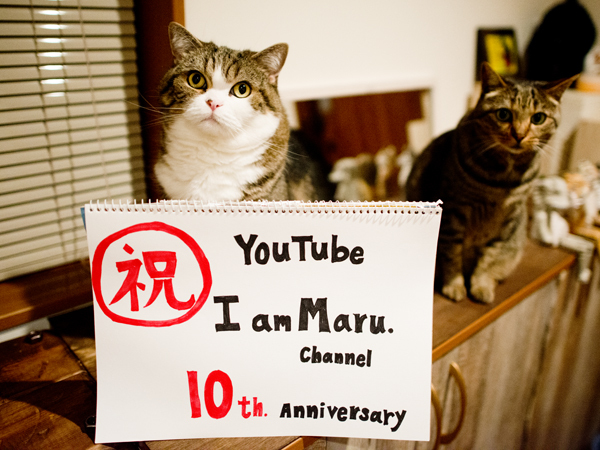 My YouTube channel met 10th anniversary on July 10, 2018. 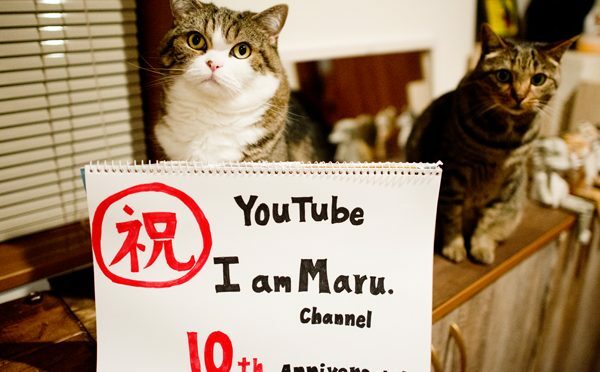 This is the video which I uploaded first on July 10, 2008. 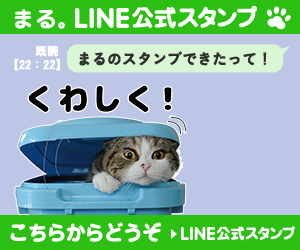 I uploaded this video to the ninth. When I move the box to the rear, he makes a sliding in it. 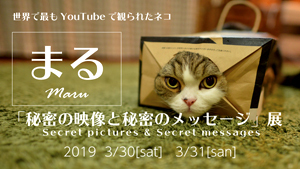 This is the 42nd video. This was used in CM. 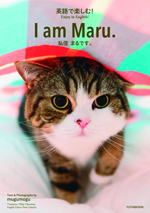 I have begun to take a video as a record of daily life with Maru. Certainly, there are a lot of memories in every video for me. I’d like to introduce that sometime. 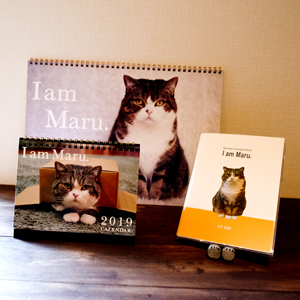 Thank you for your love to Maru&Hana! I am going to upload a video later.